Strategic Sports is recalling 828 Zox Nano Helmets sizes XL through XXXXXL. 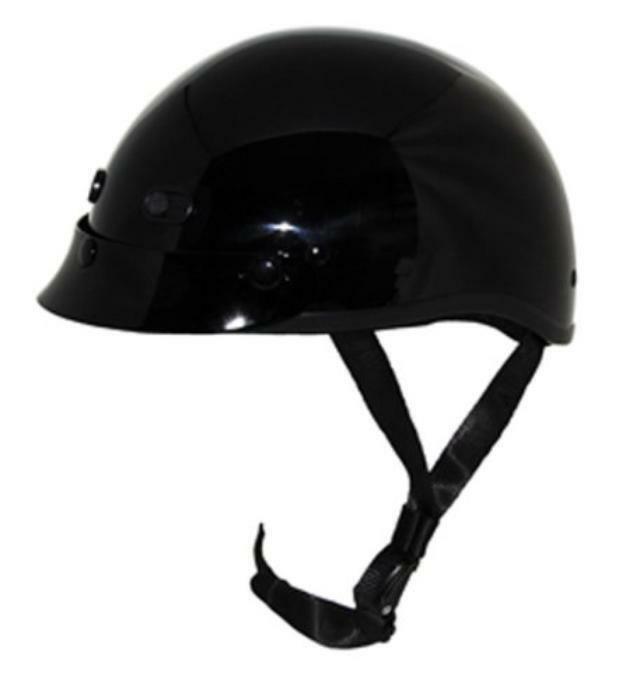 The helmets may not adequately protect the wearer in the event of a secondary head impact during a motorcycle crash. As such, these helmets fail to comply with the requirements of Federal Motor Vehicle Safety Standard (FMVSS) number 218, "Motorcycle Helmets." In the event of a crash where the rider hits the helmet twice in the same spot, the helmet may not adequately protect the wearer, increasing the risk of injury. Strategic Sports will notify owners and refund the purchase price of the helmets. The recall is expected to begin April 6, 2017. Owners may contact Strategic Sports at helmet.recall.info@gmail.com.